Sun Valley, Idaho has been welcoming the film industry since Averell Harriman opened America's first ski resort in 1936. To celebrate the area’s Hollywood heritage and bring it into the 21st century, the inaugural Sun Valley Film Festival was launched in March 2012 and was an immediate success. 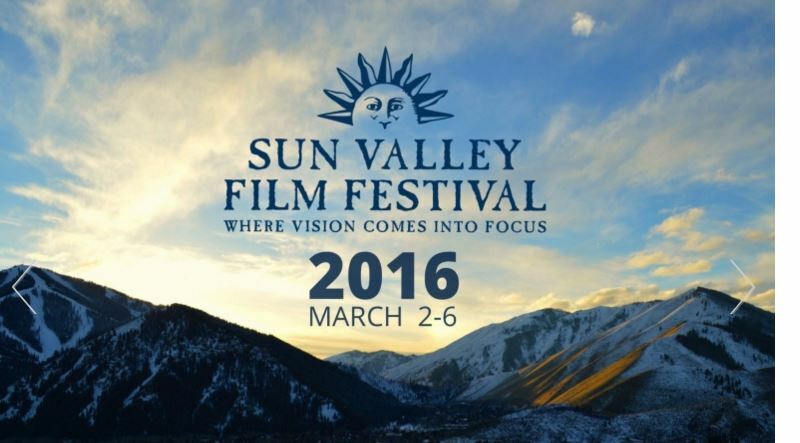 Heading into its fifth year in 2016, the Sun Valley Film Festival continues to build on that success with over 60 films including world premieres, networking dinners, unique panels, passionate discussions and memorable parties. The Sun Valley Film Festival brings together over 3,500 festival goers for five unforgettable days where industry insiders and movie lovers alike, gather to celebrate the art of filmmaking in a majestic setting.